Consort Medical, a developer and manufacturer of drugs and drug delivery devices, has announced a new contract with Opiant Pharmaceuticals. Opiant is a specialty pharmaceutical company developing pharmacological treatments for addictions and drug overdose and is working with Consort Medical to develop a delivery device for its OPNT003 (intranasal nalmefene), a long-lasting opioid antagonist for the treatment of opioid overdose. 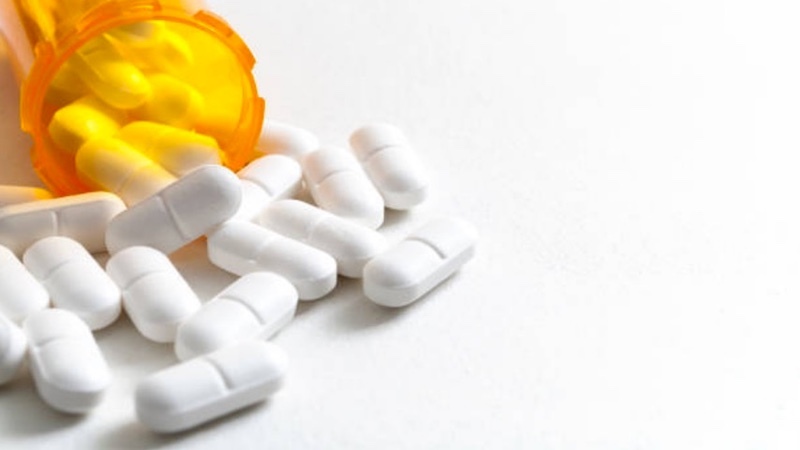 Consort and Opiant intend to develop a ready-to-use nasal-delivered version of nalmefene for the reversal of opioid overdose. Opioid overdose is the leading cause of death in the US for adults under the age of 50. 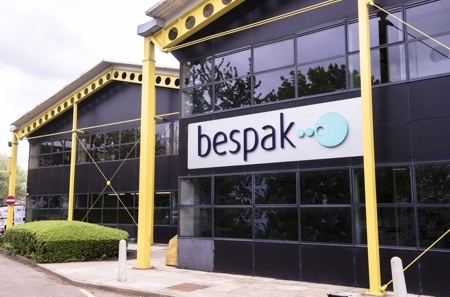 Under the agreement, both of Consort’s wholly owned subsidiaries, Aesica and Bespak, will work with Opiant to produce a clinically prefilled Unidose Xtra device with nalmefene. As part of the agreement, Aesica will supply Opiant with clinical samples and registration batches for the purposes of performing clinical studies and obtaining regulatory approvals. 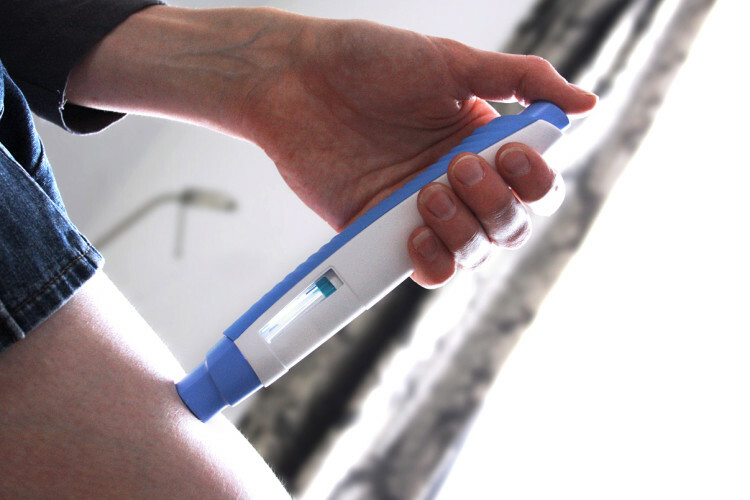 In addition, upon approval by the US Food and Drug Administration (FDA), Aesica and Bespak will manufacture and supply the Unidose Xtra device for commercial purposes. The programme will be added to Consort’s development pipeline and be referred to as NAS040. Following the completion of OPNT003 (intranasal nalmefene) formulation studies, Opiant intends to initiate a confirmatory pharmacokinetic study in 2019. Based on previously obtained feedback from the FDA, Opiant intends to pursue a 505(b)(2) development path for OPNT003. Opiant anticipates the potential to submit a New Drug Application for the drug and intranasal delivery device combination in 2020. Opiant retains full commercial rights to OPNT003, and this development work is largely funded by a $7.4 million National Institutes of Health (NIH) grant.